For the third year running, AGS has been awarded Gold Supporter by the FIDI Academy. “It is a remarkable achievement,” says Chantal Fera, Manager of the FIDI Academy. For the third year running, AGS has been awarded Gold Supporter by the FIDI Academy. Since the inception of the company in the 1970’s, AGS has always placed a high premium on the transference of knowledge among employees. The complexity of the moving industry, along with the technical skills needed to ensure excellent service delivery, prompted AGS to get involved with FIDI’s training body, FIDI Academy. FIDI – the quality benchmark for international moving companies – established the Academy to develop and promote high industry standards. Recognising the many variables in organising a move, they’ve designed tailor-made training courses to inform affiliates of important industry changes and technicalities. “FIDI Academy empowers their members to become “movers of choice” by providing them with exceptional training material, experienced industry leaders and best practices from around the globe,” – continues Chantal. 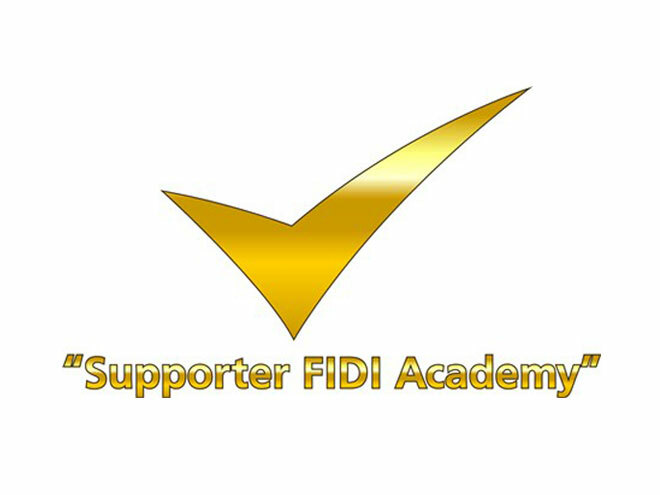 To encourage companies to continually improve the skill-sets of their employees, FIDI Academy introduced the Supporter Award. “Each employee attending a training session acquires career points. If the total of the points exceed 2,800 per year, a company is eligible for gold status,” she explains.